Looking for Gifts for Boys? London Mums have found some unique presents that will certainly please the most difficult boys. Asda local stores offer amazing bargains with 50% off on over 100 toys in the lead up to Christmas from the 14th October onwards. 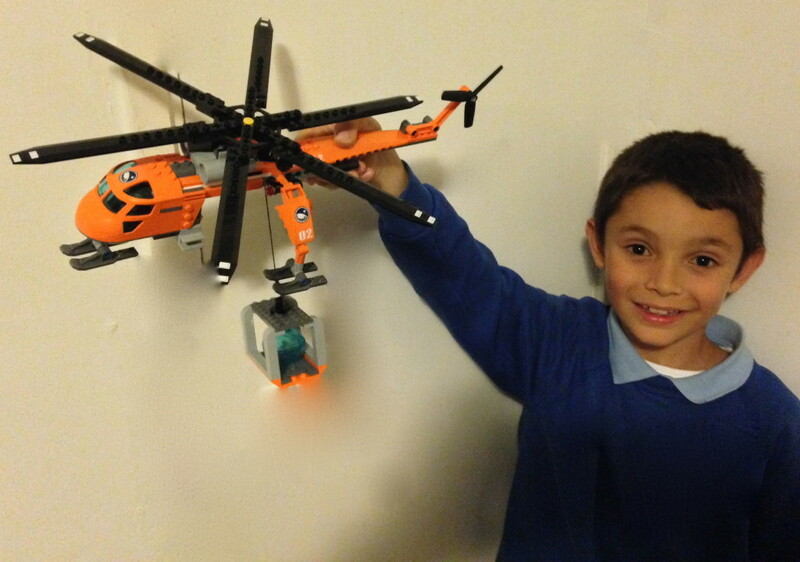 My 8 year old son absolutely loved building the cool LEGO® City Arctic Helicrane! It is not just great to build and develop engineering skills but it’s great to exercise storytelling skills. My son loves playing the role of the Arctic explorer on a husky sled equipped with a camera, light and radar screen. 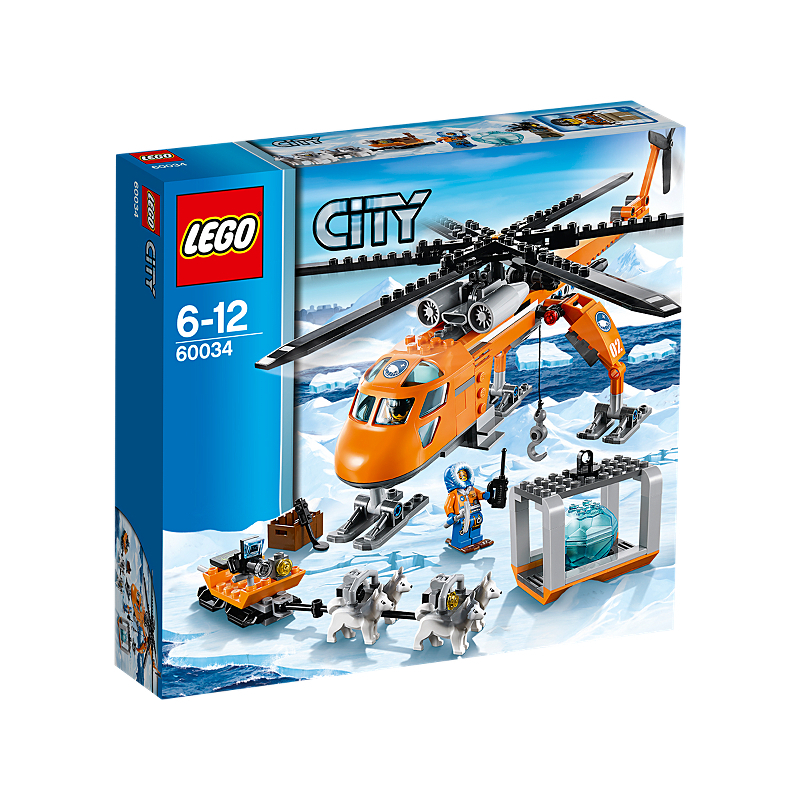 This kit includes Arctic explorer and pilot minifigures with assorted accessories, the helicrane and helicopter with its cockpit, spinning rotors, winch function and a container. Head to Asda before they get sold out! No matter how beautiful dolls, teddies, books and DVDs are, boys feel drawn to construction kits and rightly so. There is so much choice out there: Meccano, Lego offer so much but an alternative to that are K’NEX construction kits. They naturally appeal more to boys than girls although my son played with girls who built flowers with them. Boys usually make airplanes, cars, trucks, vans and trains out of K’NEX. My 8 year old son prefers Lego because he said they are more elegant. He also told me that airplanes made out of Lego look more real. 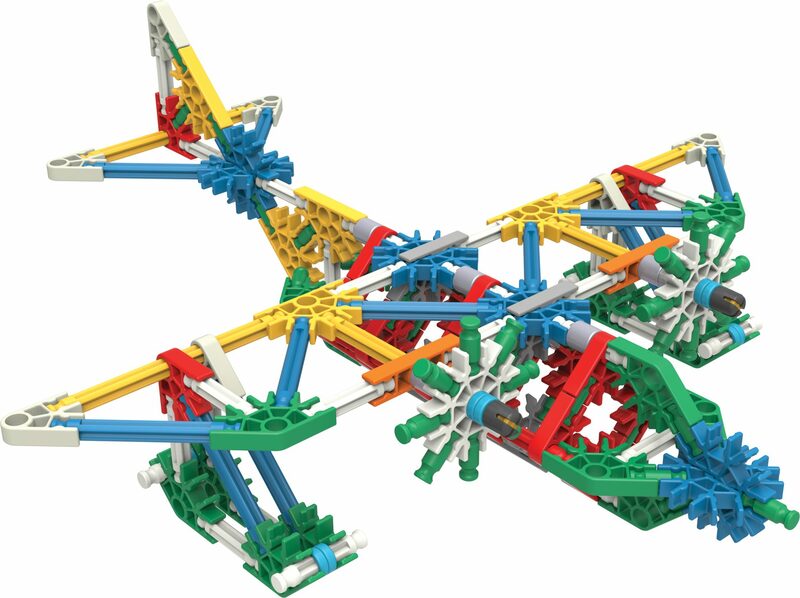 However he also said that K’NEX are easier to build and fun to play with and he enjoys the playing time as much. These kits are highly educational to develop manual skills but also to support the design and technology part of the school curriculum. 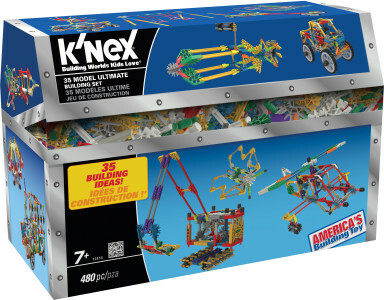 RRP £44.99 www.knex.co.uk stockists include Argos, Toys R Us. Nano-blocks are micro-sized construction kits that create detailed replica models of some of the most famous landmarks and iconic objects. 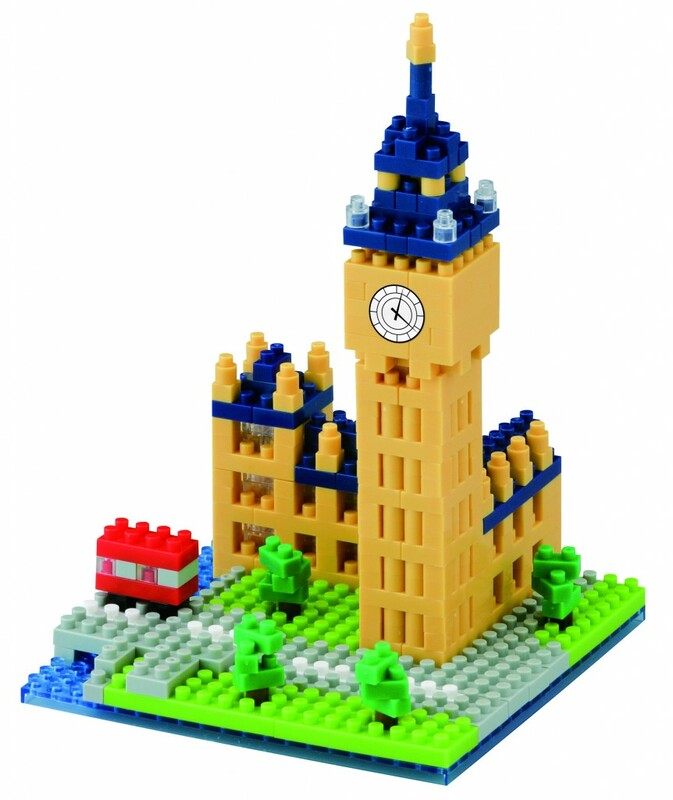 London’s Big Ben is a classic piece in this collection. These collectable three-dimensional puzzles will challenge the concentration and dexterity of children and adults alike this festive season. RRP £14.99; It is available from Amazon and Distributed exclusively by Marbel. 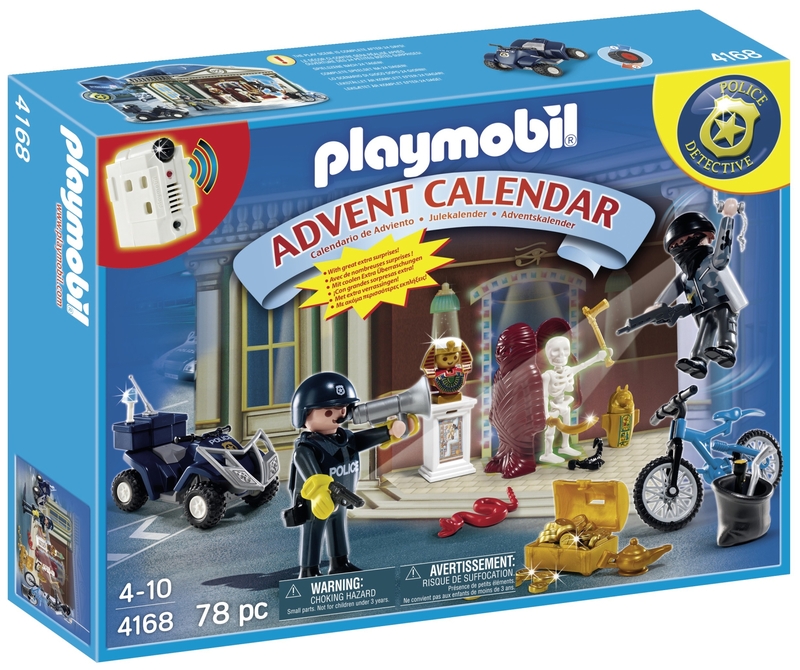 Read all about this and other advent calendars’ ideas in my dedicated feature. Over the years, I have developed a special love for them. If all boys were like my 8 year old Diego, they would love to get shoes as a pressie this Christmas. As an Italian woman I must have something in my DNA that makes me feel attracted to shoes and bags. So I fell in love with a new small online French boutique called Menthe et Grenadine which sells chic shoes for little feet. I only wish they sold shoes for mums too. Here is a wonderful pair of high quality yet affordable shoes. What I love about Menthe et Grenadine shoes is that they are made in small family-run factories in Europe (yes you heard me all right! They are not made in China) where traditional shoemaking is still an art-form. As well as being durable and comfortable these shoes are also quintessentially classic in design. They don’t look at all high street and it is an ideal Christmas present for any child. 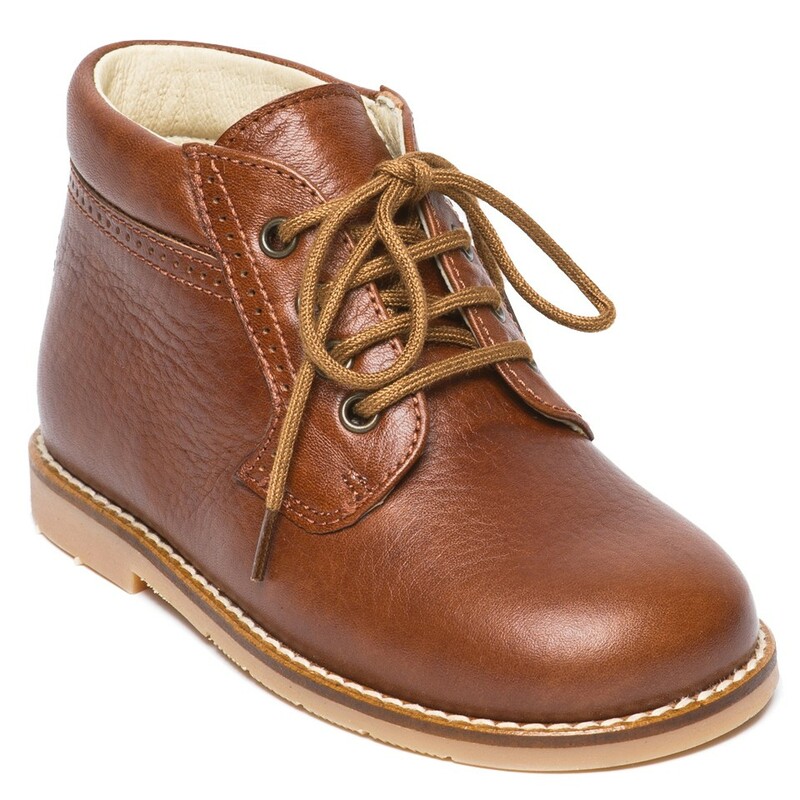 A must-have for cold and windy days, kids look different and unique with this shoe wear and my son said that they are super comfy and warm too. What I like about British mums and kids is that no matter what the weather is like, they are out and about with no fear of rain or storms. It is actually amazing to have a family walk on a frosty morning, snowball fights in the garden or even on the slopes on a ski holiday this winter. It certainly helps to have a warm and waterproof jacket and my favourite choice this Christmas has to be Spotty Otter’s Patrol range. Warmth comes thanks to a super-soft fleece lining and comfort courtesy of OtterTex 10000 four-way stretch fabric. 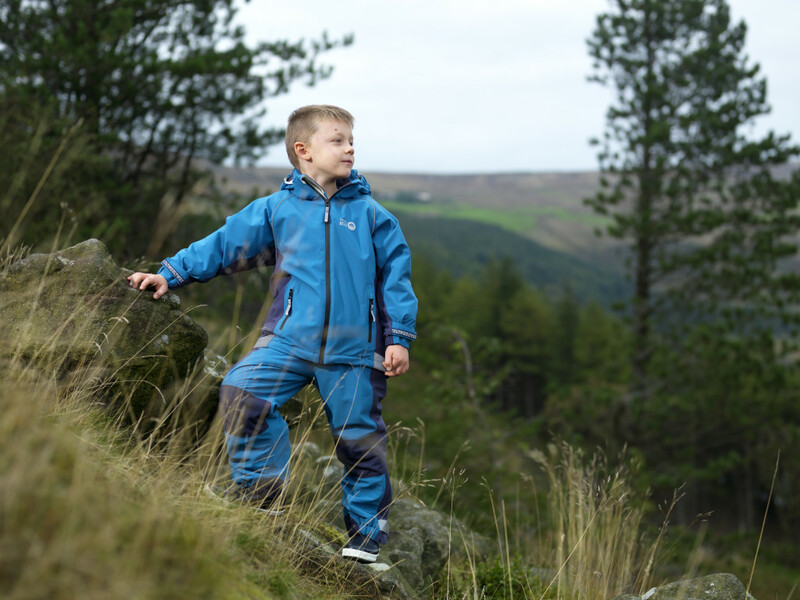 All Patrol clothing is breathable, windproof and waterproof up to 10,000mm. What more could you ask for from kids’ winter wear? Boys in particular will love this jacket as a Christmas gift but be prepared to be stormed out of the house on Christmas day for a quick test. This annual will certainly put a smile on an 8 year old boy’s face. My son absolutely loved it and read it on one night. The comics make it an easy read. The book tells funny anecdotes about what’s in the Stig’s fridge, or where the best places in the world are to drive, or how to make an HoverVan. It’s packed full of Jeremy, James and Richard’s reviews of the top cars of the year, plus fact files, puzzles, makes, comics and loads more. 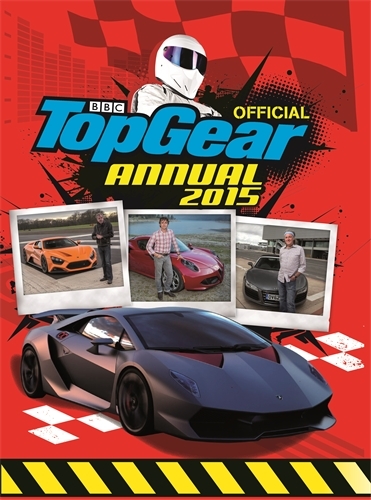 It’s a must-­have Christmas present for all young Top Gear fans! This entry was posted on Tuesday, November 25th, 2014 at 11:30 am and is filed under Product reviews. You can follow any responses to this entry through the RSS 2.0 feed. Both comments and pings are currently closed.